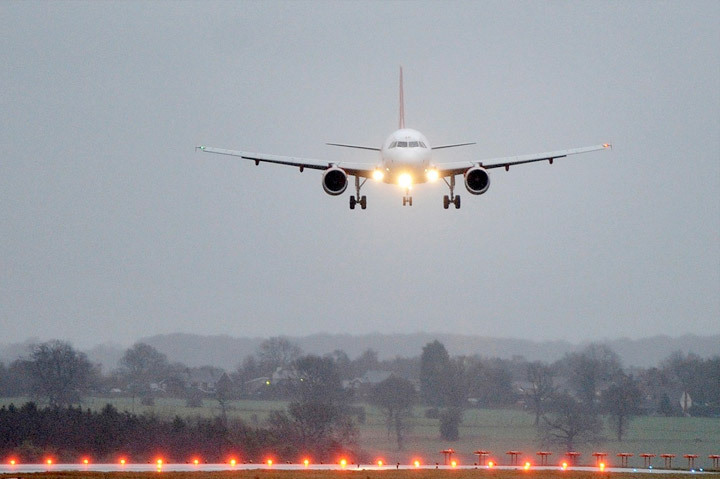 Luton Airport is situated about an hour’s drive from the centre of London, to the North of the city. The airport is a popular choice for those travelling to short-haul destinations across Europe and is a common destination for leisure travellers. Luton is the United Kingdom’s seventh-largest airport, hosting around six million passengers per year and serving over 60 destinations. Travelling to and from Luton airport by Luton airport transfer service is a great way to start and end your trip in style and we can make sure your transfer experience is as enjoyable and stress-free as possible. Our friendly drivers will monitor your flight to ensure that we arrive and depart at the right time for you. For flight arrivals, we have a fair waiting policy, meaning that even if your flight into Luton is delayed, we’ll wait for you. Luton airport has a range of car parking facilities on site, as well as various external parking companies that offer sites to leave your car. However, booking car parking – as well as the time parking a car adds to your journey – can be a hassle many people do not look forward to. Booking a chauffeur service adds that little bit of luxury to your travel experience, allowing you to enjoy your travel experience and to get to and from Luton Airport in the quickest time possible. Arrive at Luton in true style, so you can get your holiday started from the moment you leave your front door.